Well… the past 18mths or so have seen a strange pairing between myself and Owl5986 after we decided to write a novel together. 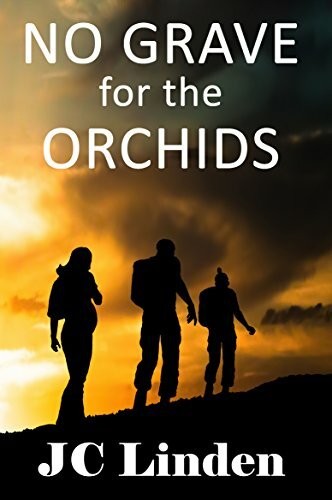 The fruits of our labour, No Grave for the Orchids by JC Linden, is now out on Amazon after a new publisher on the block, Michael Terence Publishing, took us on. Please check our website: https://www.jclinden.com for a taster.